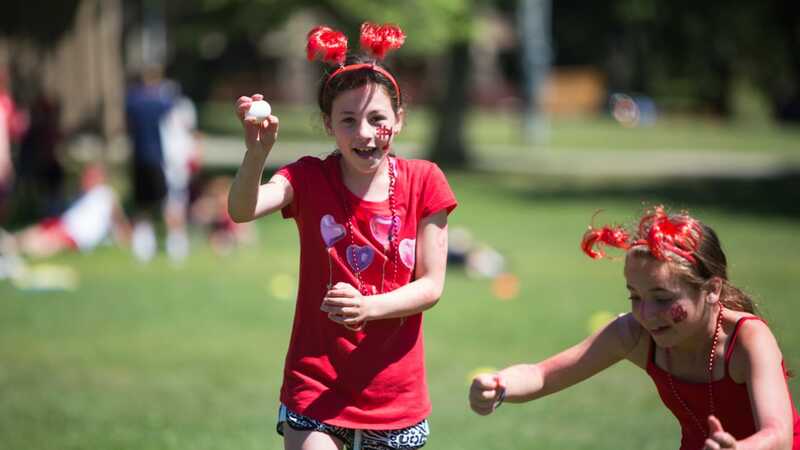 Special Events are used to break up the schedule and offer the campers a chance to experience something new and different. 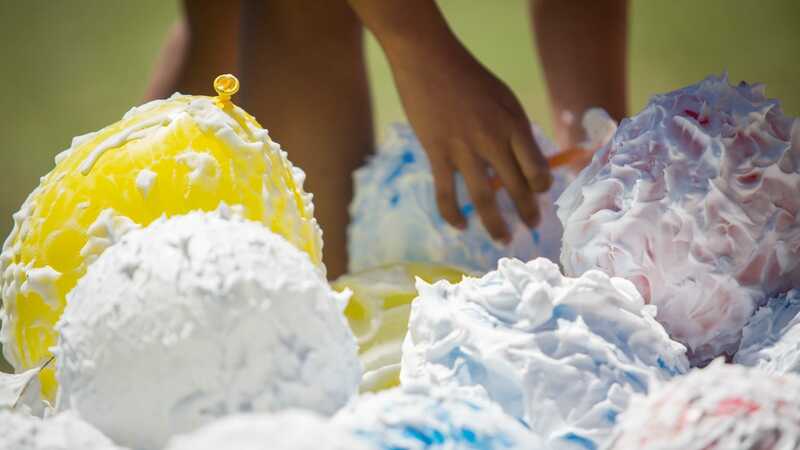 These unique events include Carnival, Clue, Camp Within A Camp and Color War and many more! We also host Theme Days such as Disney Day, Pirate Day and Halloween. These days are designed to be energetic, high spirited and allow the kids a chance to be goofy and creative while having fun with their friends and counselors!